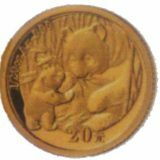 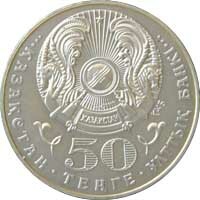 On the back side of the coin, on its central part there is an image of two Altai snowcocks. 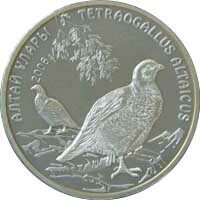 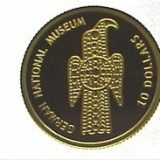 On the circumference there is the legend with the name of the coin in Kazakh language and “TETRAOGALLUS ALTAICUS” Latin name of the bird. 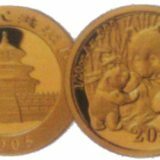 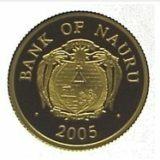 Figure “2006” indicates the year of coinage.